It looks like another IoT product has outlived its useful life – today we discovered that our Sen.se Mother has gone offline. For the last few years, we have been using the Mother, a quirky Internet of Things hub of sorts, to help us monitor a few things in our home: temperature in a cabinet, our sleep, and our vitamin intake. By reminding us to take our supplements, the Mother has actually helped us push our vitamin D levels into the normal range, so it is one gadget we could say has made a measurable impact in our lives. We first encountered the Mother at CES in 2015 where it was one of the big hits of the Smart Home showcase in the Sands Convention Center. There was a line many people deep waiting to visit their booth. Actually, it was launched the previous year where it won multiple awards including Engadget’s best of CES and was covered in many different publications such as Wired and CNet. still working, with some occasional hiccups if a battery died or a sensor stopped responding, but for the most part the website and app were pretty reliable, and we got regular reports on the sleep and medication apps. This morning we were actually interested in looking at our sleep reports to see the impact of our new BedJet we have been testing so we tried to visit our Mother’s “senseboard,” the dashboard where we accessed the apps reports and status. The website never responded, and when we went into our tech closet to check her out, she was blinking sadly. The iOS app is also spinning, and upon searching our email, we discovered that the last report we received was on July 9. So it appears that she is no more. Unfortunately since it was a cloud product, we can’t even access our old reports or data ever again. 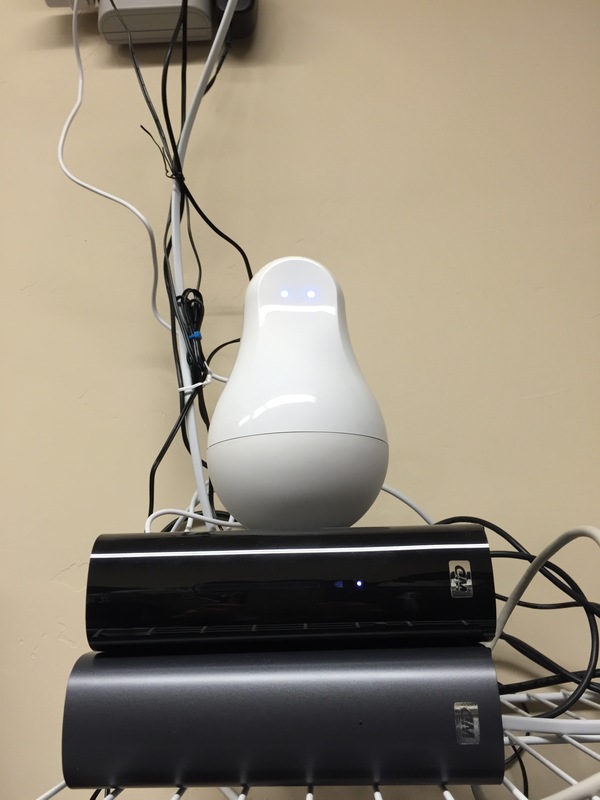 Mother is now our second smart home product to be discontinued – we also used the Staples Connect hub. Lucky for us she was not critical to controlling our home, but we will miss her. We are now on the lookout for a new sleep tracking app and something to help us remember to take our vitamins. If you know of anything, please leave a comment here or on Facebook or Twitter.